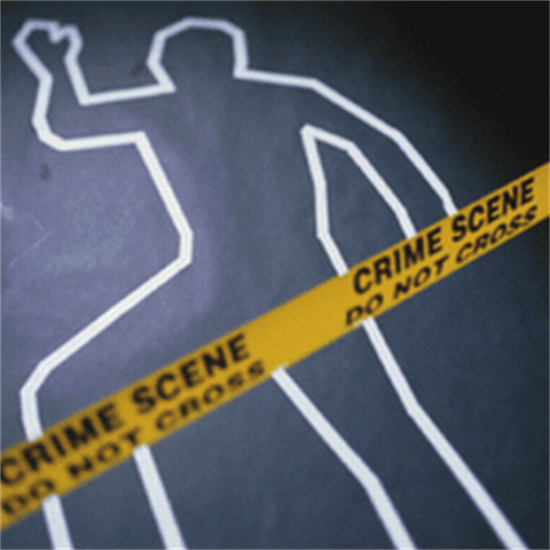 If you have been charged with Murder of Manslaughter you need to contact a lawyer immediately. With the correct advice you can better defend the charges or reduce the possible penalty. The penalties for a first offence of murder, manslaughter and conspiracy to murder include life in prison but with the right legal advice you may be able reduce any sentence and even avoid a custodial sentence altogether. If you have been charged with a murder of manslaughter CALL 1800 438 688 for a free case assessment. Murder shall be taken to have been committed where the act of the accused, or thing by him or her omitted to be done, causing the death charged, was done or omitted with reckless indifference to human life, or with intent to kill or inflict grievous bodily harm upon some person, or done in an attempt to commit, or during or immediately after the commission, by the accused, or some accomplice with him or her, of a crime punishable by imprisonment for life or for 25 years. 25 years for the murder of a child, whenever committed. There are two categories within the offence of manslaughter: voluntary manslaughter and involuntary manslaughter. In case of voluntary manslaughter the elements of murder are present, but the culpability of the offender’s conduct can be reduced by provocation or substantial impairment by abnormality of mind or by self-defence. You can also be guilty of Manslaughter by committing an unlawful and dangerous act. This occurs where the accused causes the death of the deceased by a voluntary and dangerous act which a reasonable person in the position of the accused would have appreciated, exposed another person to a risk of serious injury.